Thanks to increased access to information, social and mobile, customers are now spending hours overresearching travel decisions. For any hotel marketer, the question is no longer just about how to ensure brands appear in basic search, but how they can influence the longer path to purchase. Expectations are high from consumers who expect hotels to follow their thinking patterns and prove their relevance at every turn. 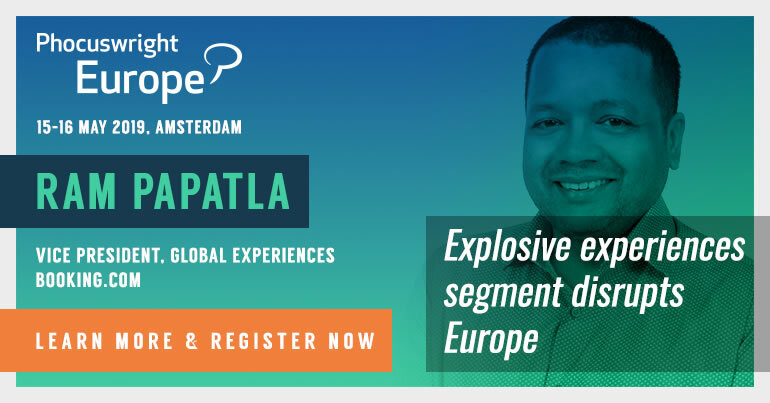 In this session, we analyze the discovery, vetting and decision‐making milestones and show you how to focus on more qualified guests in the digital space through segmentation at a lower cost. 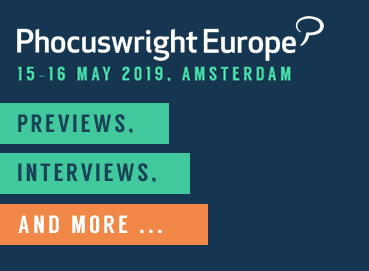 Join PhocusWire, Cendyn and guests to unravel these issues and learn what brands can do to stay relevant and engaged during the search process. This webinar was broadcast Tuesday, 9 October, 2018. A full audio recording, slides and Q&A are available here.